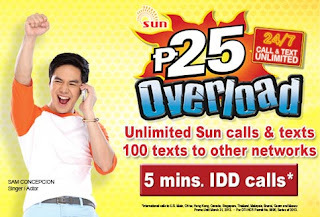 Sun Cellular introduces their new unlimited call and text promo feature that includes free 100 texts to other networks (Smart, TNT, Globe and TM) plus 5 minutes of IDD calls. 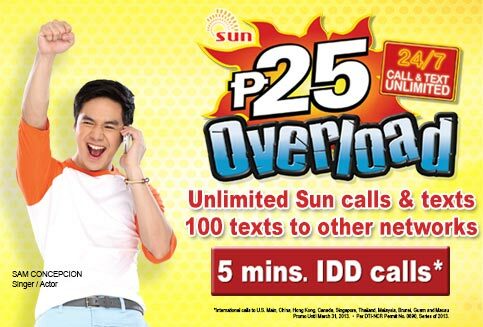 You can now enjoy more your unlimited call and text promo as what Sun is known for unlimited call and text services. To register this promo just text the code or keyword provided below.